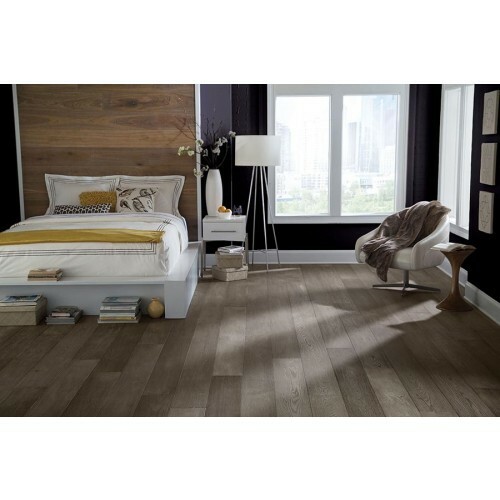 What Castle Combe Hardwood Flooring can do to enhance the beauty Your Home. will add character and warmth to your home or office. at 866 254 9494 or email us at contact@greengoodsusa.com. using FSC® 100% certified sustainable hardwoods. the CARB Phase 2 formaldehyde emissions standards. off gas unhealthy VOC emissions into your home. your home a gorgeous natural look. End and the Artisan to match your needs and meet your budget. flooring of the Castle Combe line. natural characters of these beautiful hardwoods. by Mikel Robertson, Co-founder of Green It Now, Inc.
How Natural Cork Floors can bring Warmth and Comfort into Your Home. 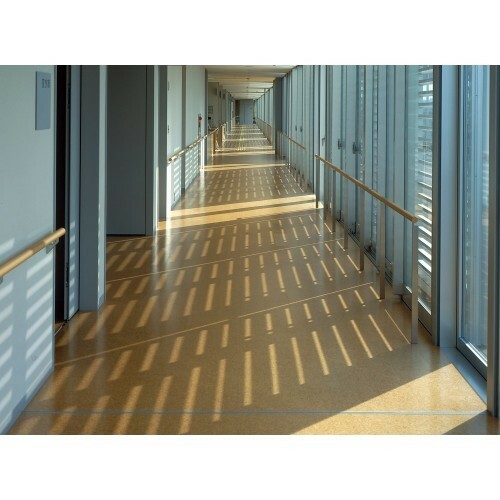 are some of the most beautiful and healthy flooring material available today. gas unhealthy VOC emissions into your home. your home or business. Give us a call at 866 254 9494 or email us at contact@greengoodsusa.com. 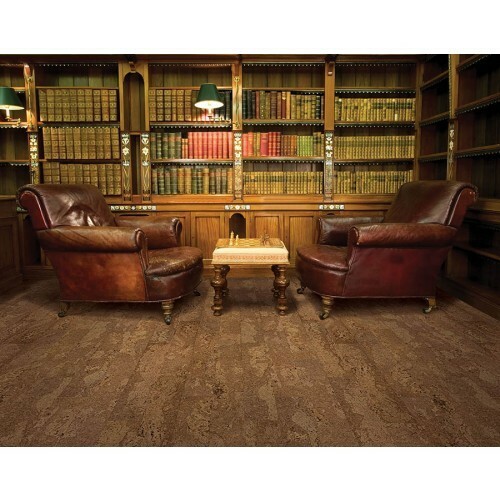 that process and manufacture this excellent versatile Natural Cork Flooring. for decorative interior wall covering. 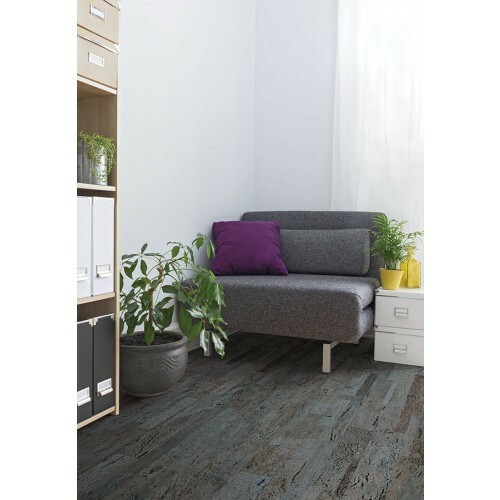 comes in Cork Canvas Tiles and Cork Canvas Planks. is an excellent environmentally sound building material and is GreenGuard Gold Certified. of Green It Now, Inc.